Ergonomically shaped cushion neck, convenient and lightweight. 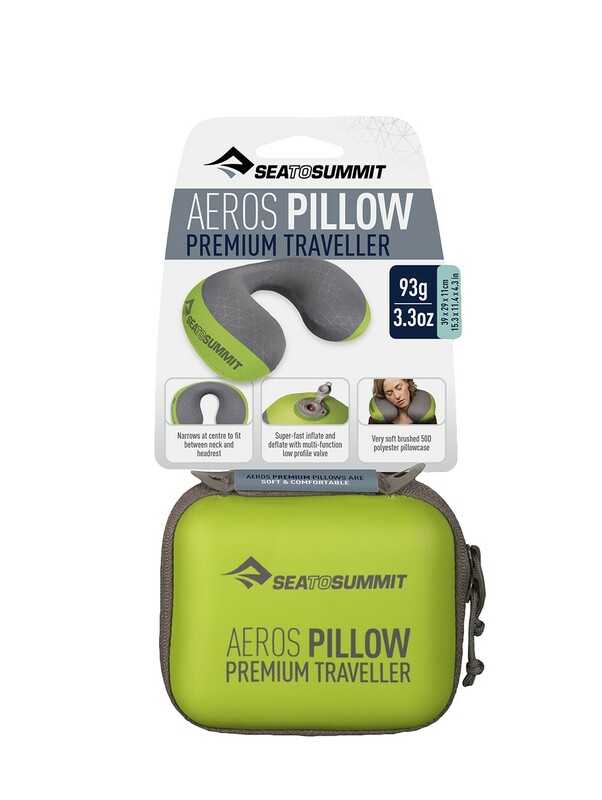 Premium pillow made of 50 denier polyester : soft, light and strong. 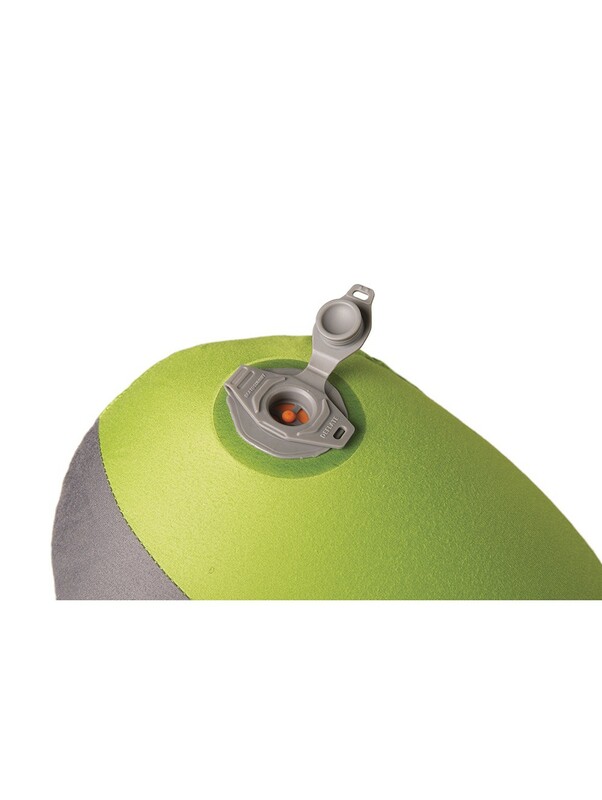 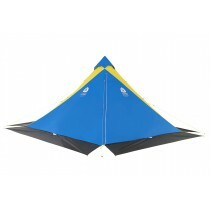 It inflates and deflates quickly, thanks to its multi-function valve. 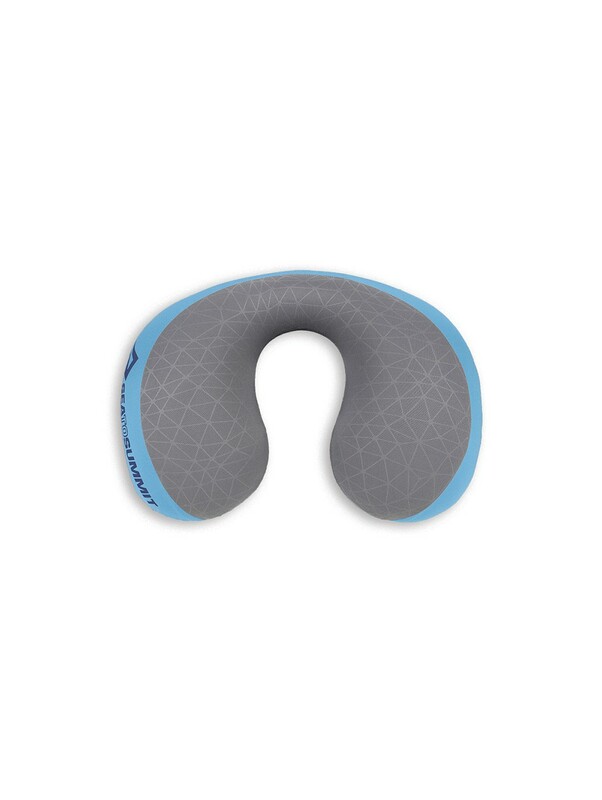 Ergonomic shape, lightweight. An great choice for travelers: comfortable ! 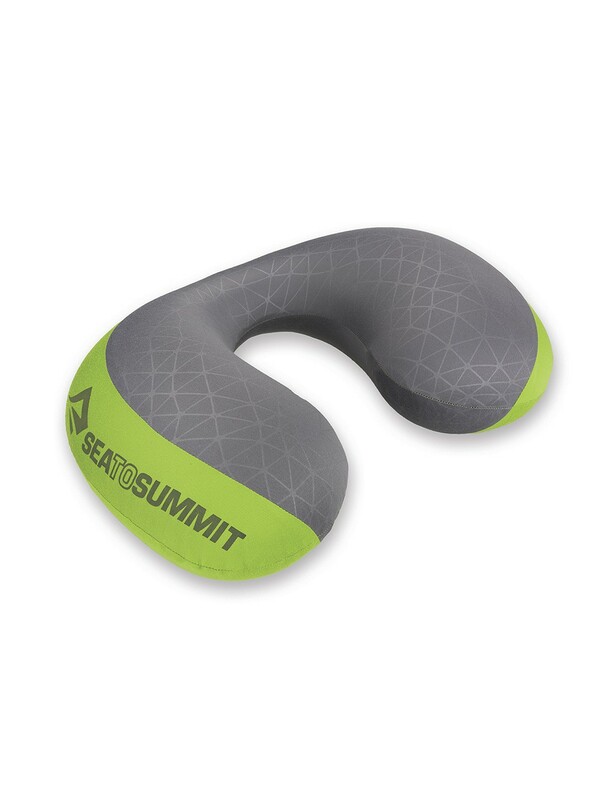 Narrows at centre to fit between neck and headrest. 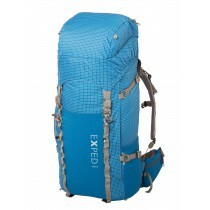 Super-fast inflate and deflate with multi-function low profile valve. Very soft burshed 50D polyester pillowcase.